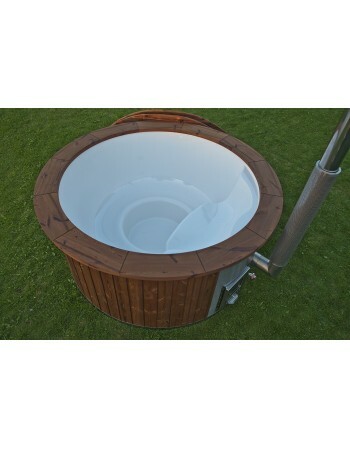 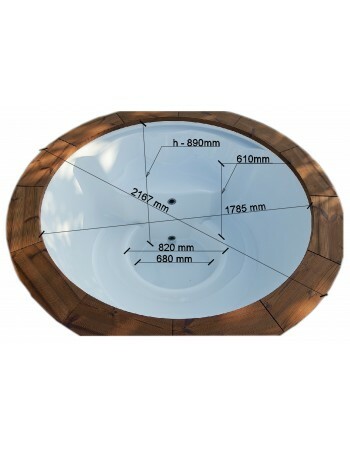 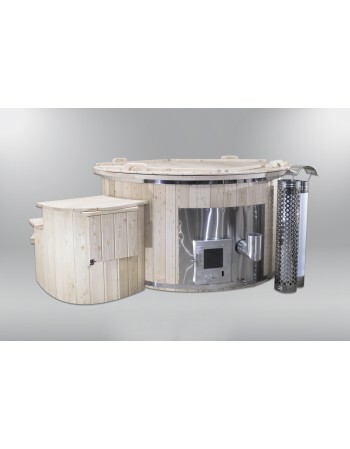 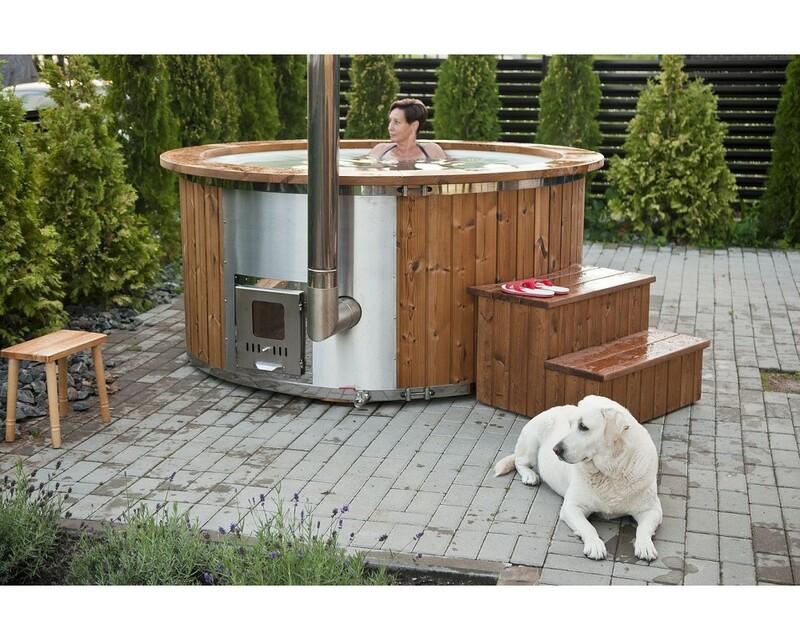 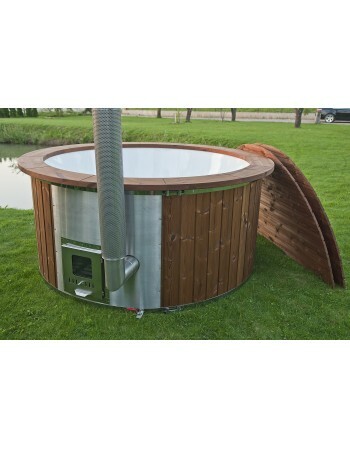 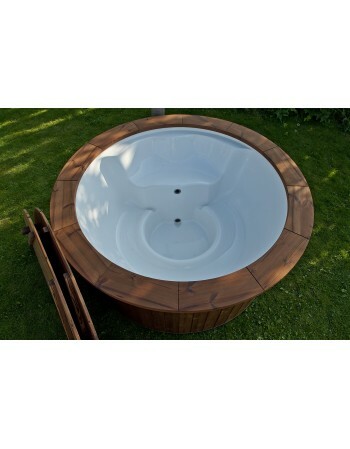 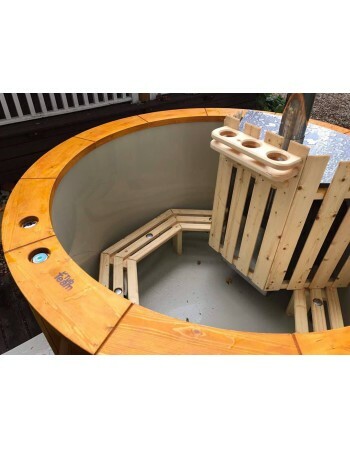 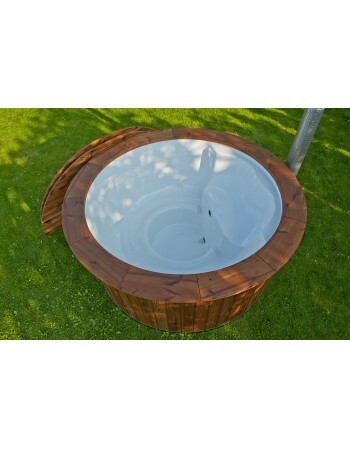 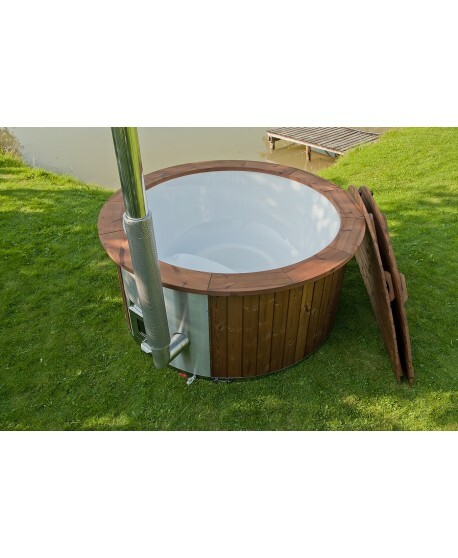 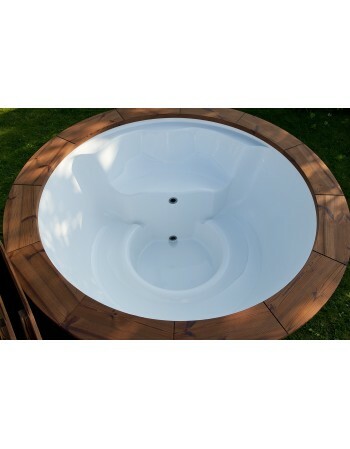 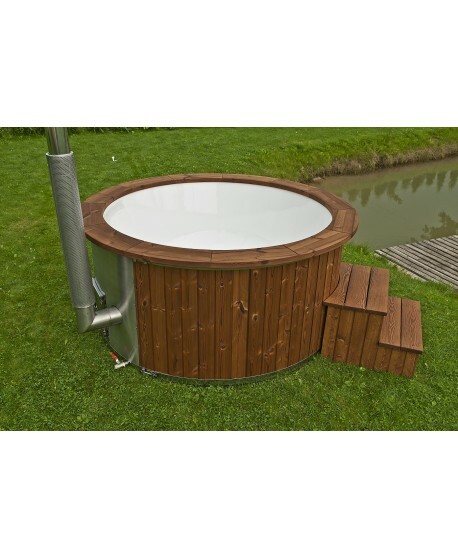 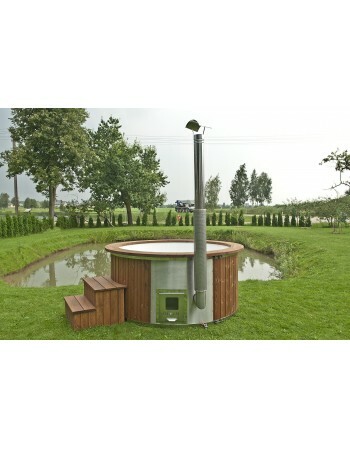 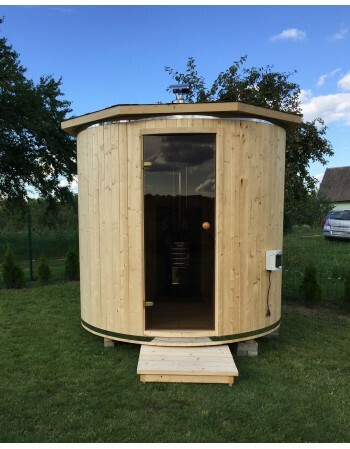 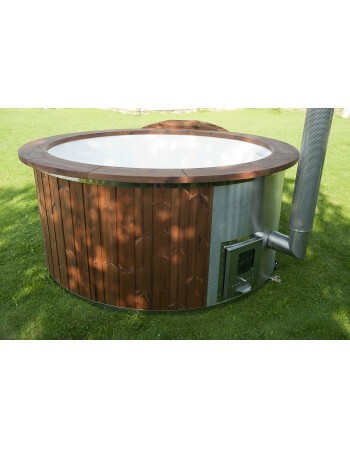 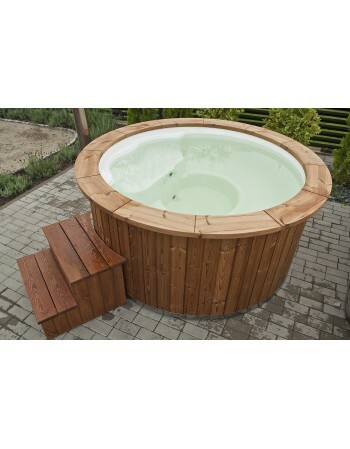 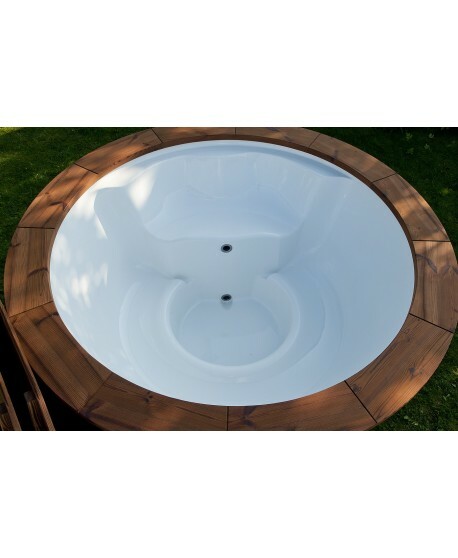 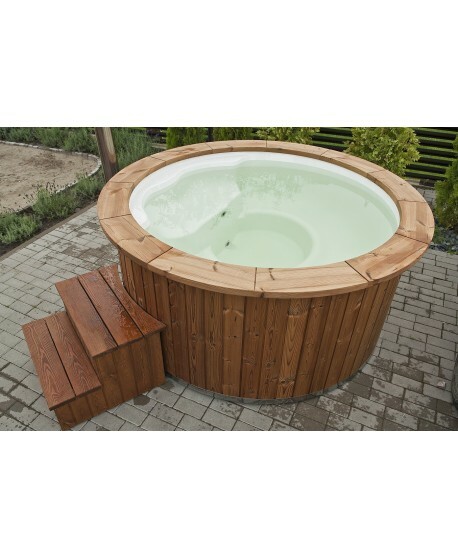 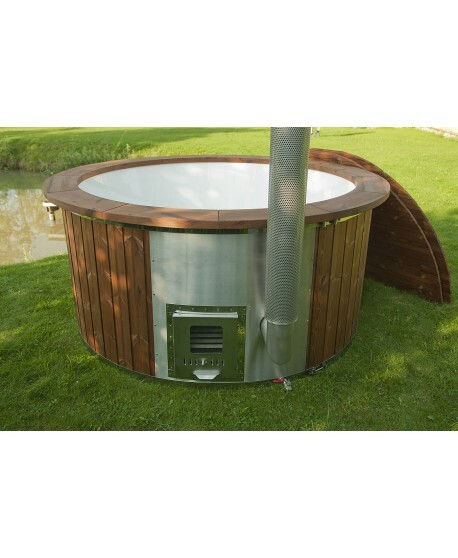 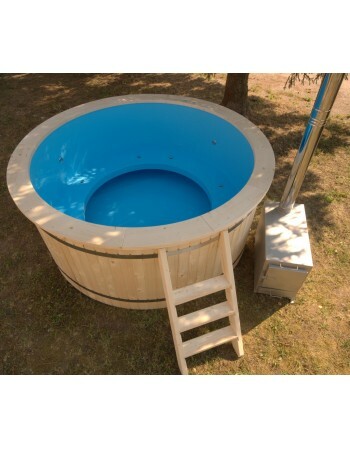 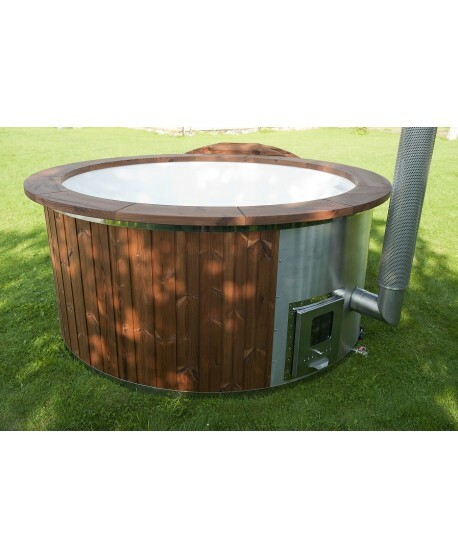 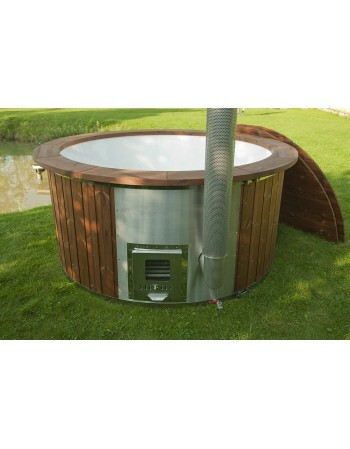 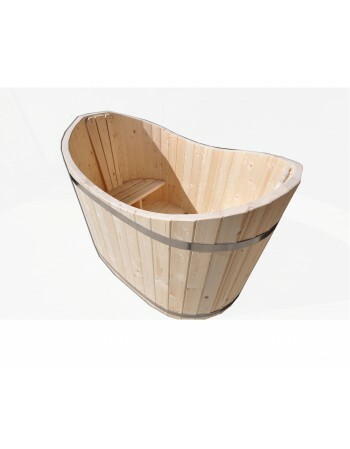 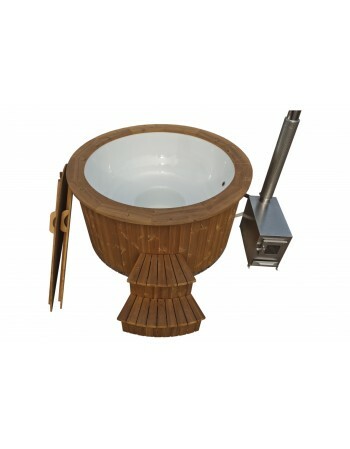 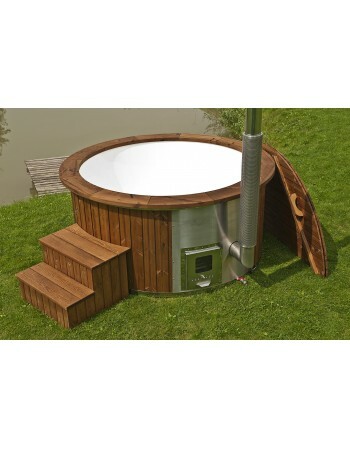 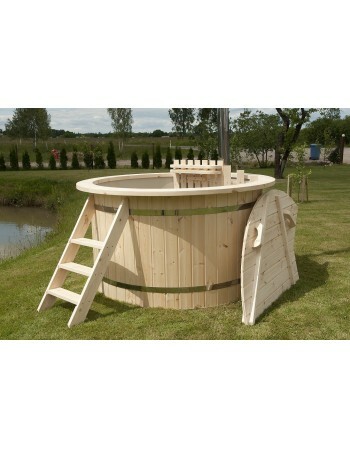 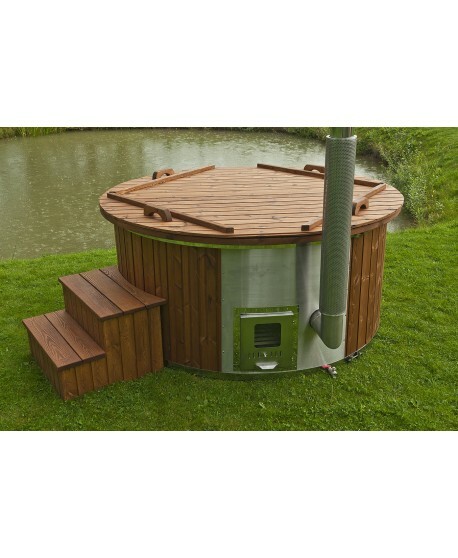 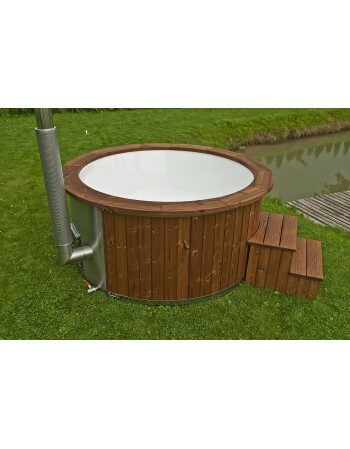 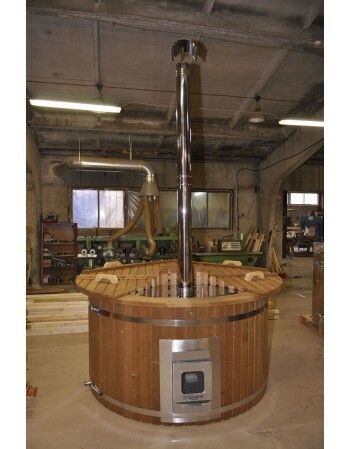 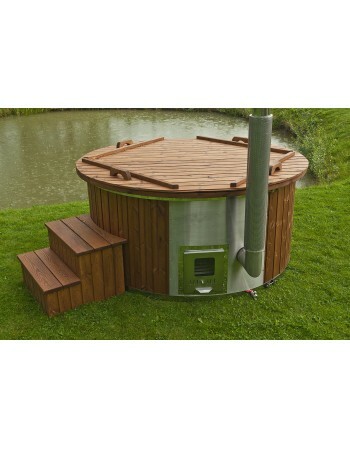 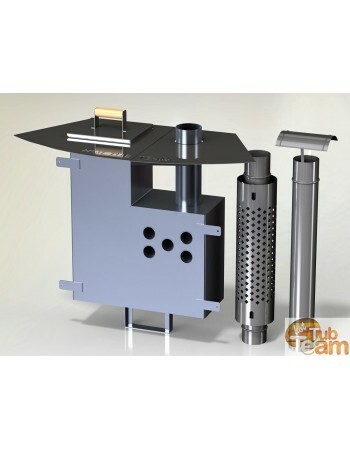 The given price is for the fiberglass hot tub without wooden trim (inner diameter of 1,8 m). 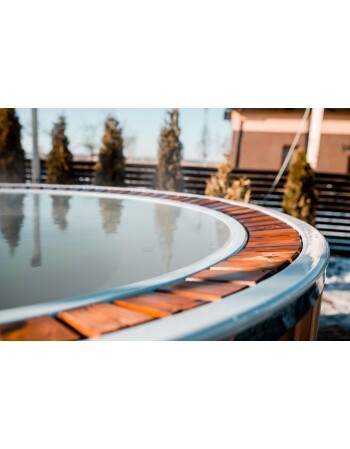 The price will change automatically if selecting extra variables according to the wood of a hot tub and accessories or enhancements appraisement. 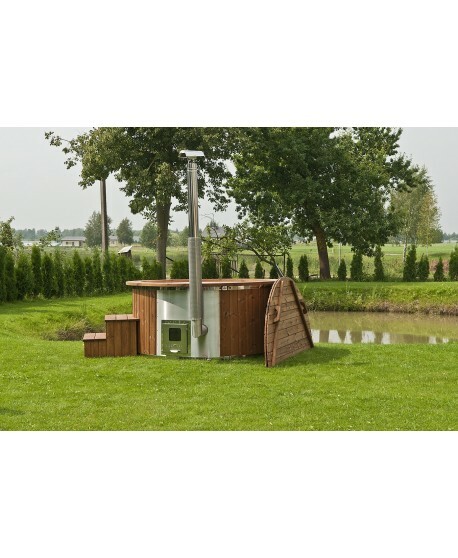 The price does not include the price of the oven and chimney. 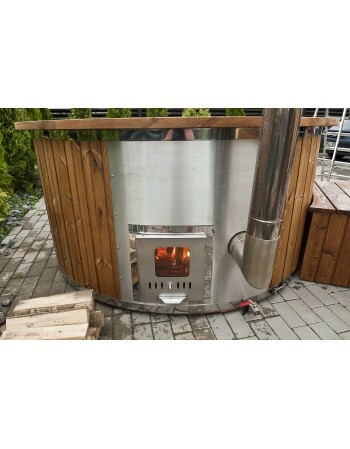 These can be easily chosen on the menu bar on the right side of this site. 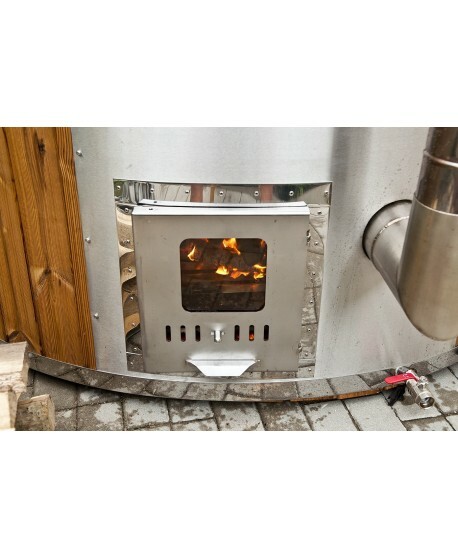 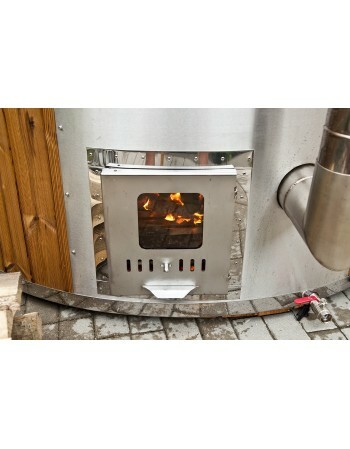 Heated 11,3 kg linden wood firewood’s.